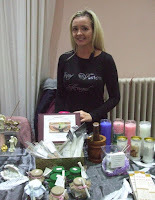 The little spell bottles in the photograph above are the work of Helen of Grey Visions, who organised a lovely Body and Soul Wellbeing Fayre at Venue28 in Beckenham, which I went to yesterday evening. 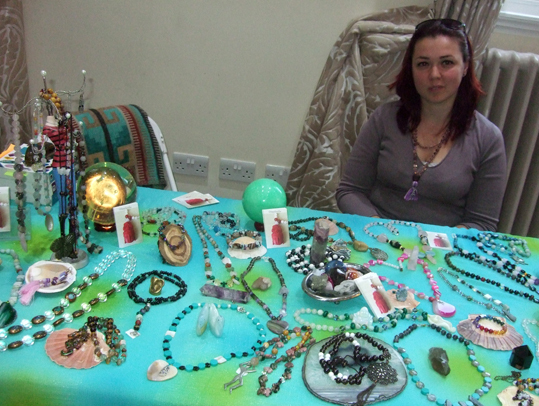 The event had a lovely atmosphere and there were a huge variety of stalls there, including tarot readers, complementary therapists and people selling beauty products and handcrafted items such as jewellery and candles. 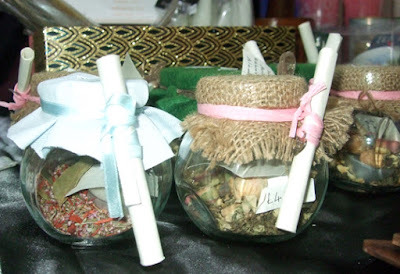 I’d seen the event advertised on Facebook and I was particularly interested in it not only because it was pretty close to where I live in south London, but also because Helen is a fellow teacher of candle magic and was running a class on the subject at the fair. Although I didn't take part in her candle magic session, I got to chat to her and found that we share a lot of the same ideas about magic and a love of candles. As well as selling those delightful spell bottles, she sells container candles that are personalised for spell work plus magical oils that she creates to go with them. Grey Visions is a family-run business that offers tarot readings, divination and Reiki as well as selling lovely products. I bought some incense at the Grey Visions stall that smells amazing. 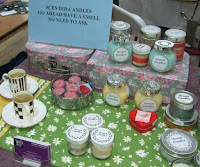 There was also a second stall selling handmade candles at the event – Brand Candles, run by Jenny Brandon. 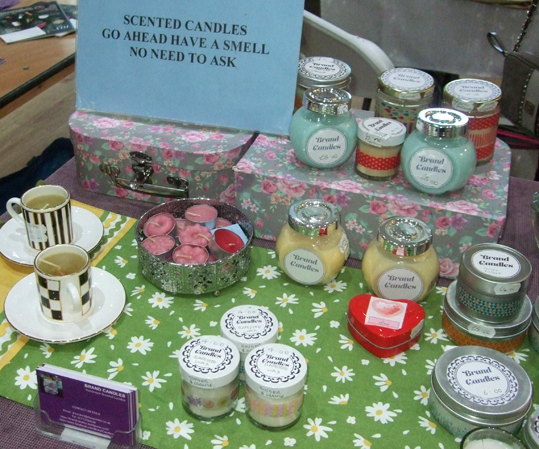 Jenny has been making and selling her own candles for about a year and had some very pretty ones on her stall, all scented with natural oils. I also chatted with Andrea, who makes spiritual jewellery with crystals and gemstones, which she charges with sunlight and sacred chanting. Her stall was called Malas and Love. I was certainly enchanted by her creations and was tempted to treat myself to something. Andrea can be reached at motanica@icloud.com. 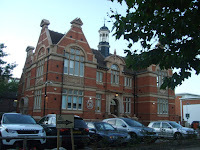 Although I got to the Body and Soul Wellbeing Fayre just after it opened, at 6pm, it was already getting busy. Apparently about 170 visitors visited the fair in the four hours it was open. 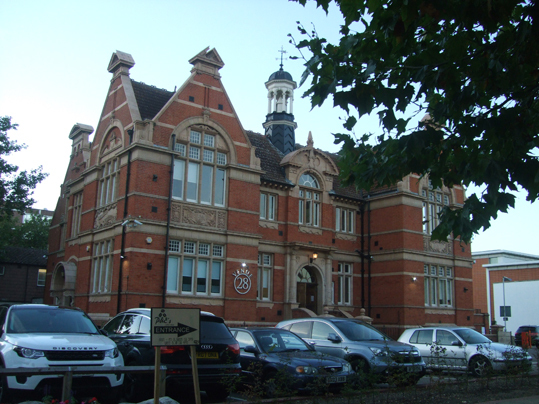 I do hope Helen runs another event in the future and that Grey Visions goes from strength to strength – it deserves to, because it is run by a lovely and talented lady, with a vision that I would describe as bright rather than grey. The pictures on this page show Grey Visions' spell bottles, Venue28, Helen of Grey Visions, Brand Candles and Andrea of Malas and Love.